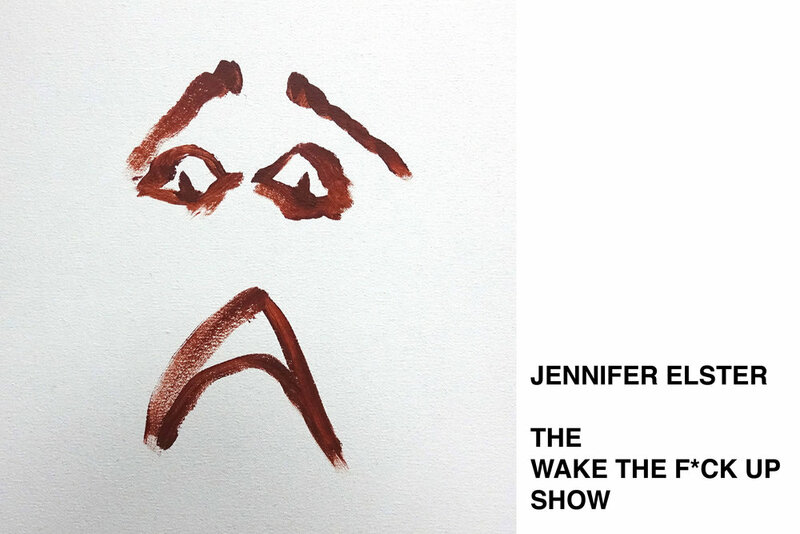 THE WAKE THE F*CK UP SHOW BY JENNIFER ELSTER MADE ITS PUBLIC DEBUT IN New York CITY IN 2018. Elster’s solo exhibition featured multimedia work, photography, video, performance, paintings and words. The Wake the F*ck Up Show opened on October 26th and was on view through November 15th, 2018. Opening, mid, and closing receptions were held for the artist, featuring live performances by Elster.